Hamilton, ON (July 12, 2018) – Forge FC was officially unveiled as Hamilton’s entry in the Canadian Premier League (CPL), along with the soccer club’s crest, secondary logo and colours, during a fan and media event at Tim Hortons Field Thursday evening.  Forge FC will be one of the CPL’s founding clubs when Canada’s new men’s professional soccer league begins play in spring 2019.  Forge FC is the latest CPL team to be revealed, joining Cavalry FC (Calgary, Alberta), FC Edmonton (Edmonton, Alberta), HFX Wanderers FC (Halifax, Nova Scotia), Valour FC (Winnipeg, Manitoba) and York 9 FC (York Region, Ontario).  Hamilton’s new soccer club will play its home games at Tim Hortons Field in an intimate stadium setting with seating capacity capped at 14,000 spectators. Forge FC is now taking founding membership deposits for priority access to preferred seating for home games. A $50 deposit reserves a spot in line for up to eight seats, starting as low as $14 per ticket per game.  Visit www.canpl.ca for more information. 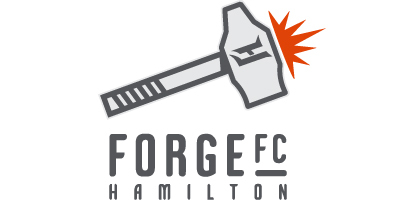 Forge FC uniquely represents Hamilton; a name that unites the community’s industrious roots, ambitious future and indelible spirit. A city advancing, Hamilton forges forward, a renaissance built on the values that permeate all Hamiltonians: creativity, ambition and grit.  Forge FC also pays respect to the region’s manufacturing heritage and the core values of Hamiltonians forged within the mills. Forge FC’s crest was inspired by Hamilton pride and its people. The monogram ‘H’ embraces the great city the club proudly represents. A cascading waterfall is featured within the H as a tribute to the more than 100 waterfalls in the Hamilton area. Club: Representing Hamilton in the beautiful game.  The left stem of the H is shaped like an F, which merged with three sparks, form the F of Forge FC. 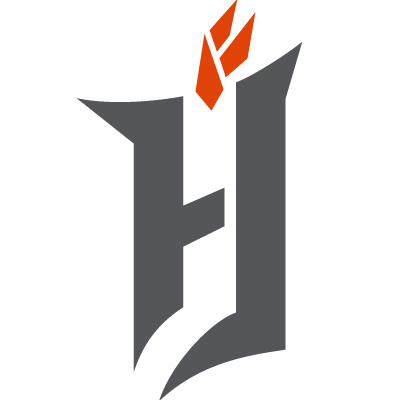 Forge FC’s secondary logo is a forge hammer. On the handle of the hammer are six pieces of tape, representing the teamwork of each of the six communities of Hamilton (Hamilton, Dundas, Ancaster, Stoney Creek, Flamborough and Glanbrook). The hammer is symbolic of Hamilton’s story, as it’s the tool used to shape the city’s original steel industries, but also represents the ongoing shaping of new industries. Hamilton is commonly referred to as ‘The Hammer’.  This celebrated moniker is another reason for this logo. Spark Orange: Inspired by the sparks that come from the strike of a hammer, Spark Orange represents the energy of entrepreneurs and community builders who are reshaping Hamilton. This colour celebrates the incredible beauty of orange brick homes throughout Hamilton. It also highlights the breathtaking orange sunrises and sunsets over Hamilton and Lake Ontario. Platinum Steel: Paying respect to Hamilton’s manufacturing industry, Platinum Steel is the second colour of Forge FC’s palette. Waterfall White: Waterfall White represents Hamilton’s beauty, honouring the over 100 waterfalls that dot the Hamilton landscape from the Bruce Trail to the Niagara Escarpment. In honour of Hamilton’s birthday (June 9, 1846) and its great sporting culture, Forge FC will pay tribute by donning black and gold kits during their first match of the month in June. Forge FC will pay homage to the illustrious history of Hamilton sports and the great teams that have paved the way. From the 15-time Grey Cup Champion Hamilton Tiger-Cats, to the defending Ontario Hockey League champion Hamilton Bulldogs, to the Hamilton Steelers of the Canadian Soccer League and the National Hockey League’s Hamilton Tigers of the 1920s, Hamilton teams have proudly worn black and gold. 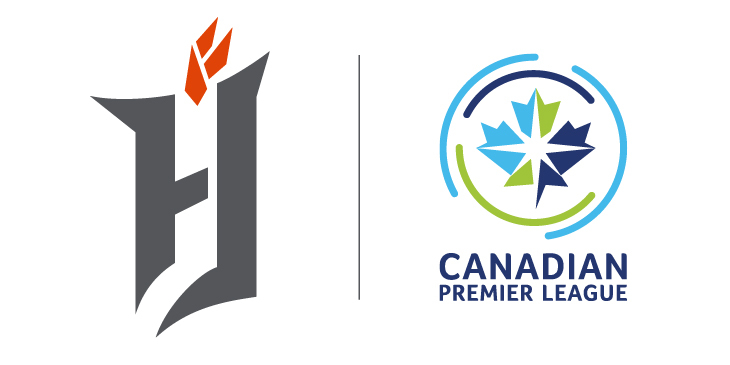 Canadian Premier League (CPL) is Canada’s domestic men’s soccer league set to debut in spring 2019. Playing in world-class and unique venues, and partnering with strong community-led ownership groups, The CPL will bring professional soccer to communities across our great country.  For updates and more information, please go to CanPL.ca.